Haha, how horrible that she ate it! Nice photos and how nice to blog about a fellow friend that also sells at etsy. 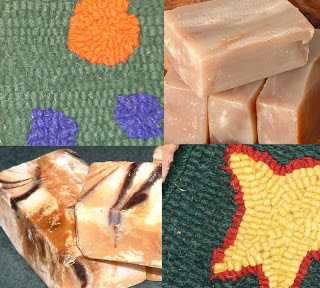 I so want to try rug hooking myself, maybe this week even.